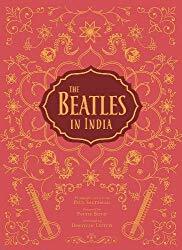 The Beatles in India by Paul Saltzman is 104 pages of the author’s unplanned encounter with the Beatles, their wives, girlfriends, Donovan, and Mike Love at the ashram of Maharishi Mahesh Yogi in Rishikesh, India in 1968. 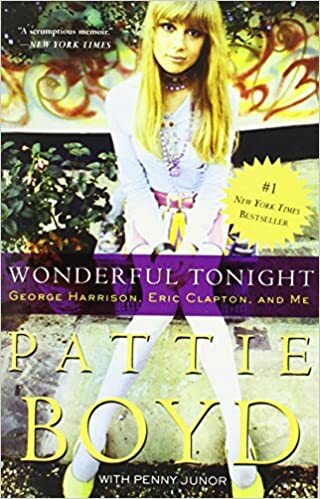 This book was originally published as a limited edition in 2005, but was revised and rereleased on February 13, 2018. I picked this book up while I was at the Beatles’ White Album Symposium at Monmouth University in November. Paul Saltzman was also there and I must admit that I’m sorry I didn’t get him to sign this when I had the chance. Though mostly a picture book, the first 16 pages of this book are a Foreword by Pattie Boyd (along with a couple of her photos from the same time at the ashram), an Preface by Tim B. Wride (a photography curator for a museum) and an introduction by the author who talks about how he ended up at the ashram with the Beatles. Mr. Saltzman’s story about how he ended up in India and at the ashram at the same time as the Fab Four is actually quite interesting. 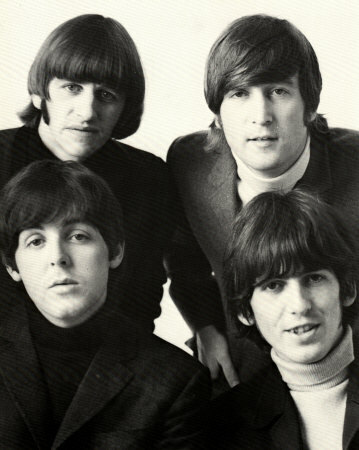 The author could have chosen to just put out a collection of photographs, but instead invited us into his life and also the life of the Beatles while they were trying to escape the press and pressures of fame. His casual conversations with John, Paul, George, Ringo and their significant others shows us another side of the people we think we know from the stories we’ve read before. I’m sorry to say, I wasn’t as impressed with the photos as I thought I would be. Don’t get me wrong…they’re beautiful photos, but I’ve seen them before. Now they’re just larger and not on a computer screen. The author/photographer also seemed to spend a lot of time photographing John and Paul, but I guess we need to also cut him some slack because he wasn’t actually a photographer, just a guy who happened to be in the right place at the right time with a camera. Eric Clapton started out his young life a lot like John Lennon did…with an absentee father and being raised by someone other than his mother. But his story had an odd twist in that he was led to believe his grandparents were his real parents and his uncle was his brother. This bizarre family situation played out in so many ways throughout his life and career as he spent half a decade looking for the acceptance he never got from his mother. Sound familiar? Somewhere along the way, through all the obsessions and addictions with women, alcohol and drugs, Clapton managed to have several short lived, yet very successful bands. His guitar playing reached a God-like status early and carried him on to become one of the most respected guitar players of today, despite the turmoil going on in the background. Eventually, Eric cleaned himself up and is now a family man who tires easily on the road when touring. He even mentions his recommendation for the best parenting book and speaks openly about his need to help others achieve their own sobriety. You can buy a copy of Eric Clapton’s autobiography for $0.01 at Amazon, or for $0.75 at Half.com.